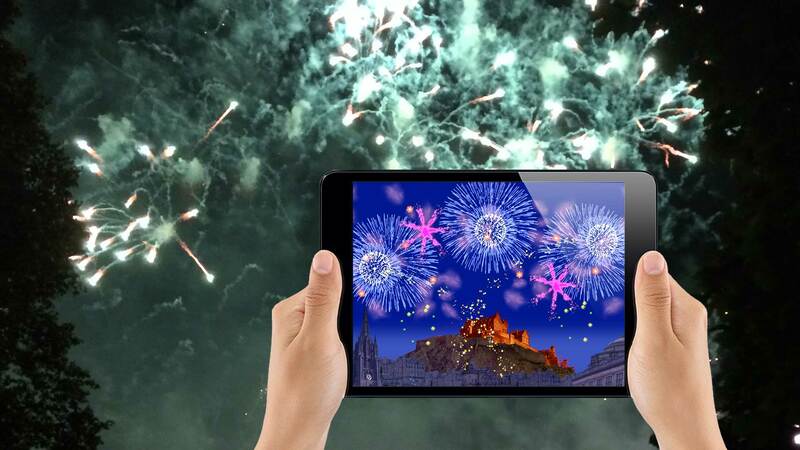 An app to celebrate the Virgin Money Fireworks Concert which closes the Edinburgh International Festival each year. VM Fireworks was created for Virgin Money with Edinburgh International Festival & the Scottish Chamber Orchestra. Choreograph your display in time to the music. This one is not just for kids, its a bit different and a lot noisier than our other apps, (Tchaikovsky’s 1812 is a rowdy little number) however there is still a playful & education element. It enables you choreograph your display in time to the music, using a clever looping technique. When you’re finished sit back and watch your fireworks concert! @sween Teachers in a High School (here in Scotland) said: Kids didn’t know Apple made computers, when they say an Apple they mean a tablet. And stay in touch with all the good things we have going on.